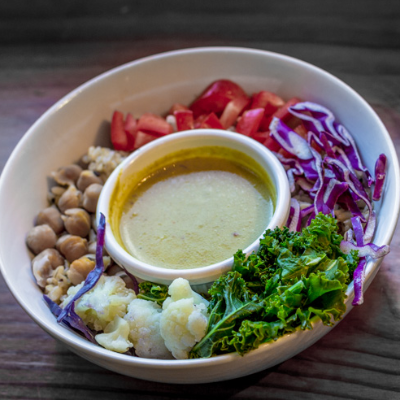 Find your Willamette Valley adventure today. 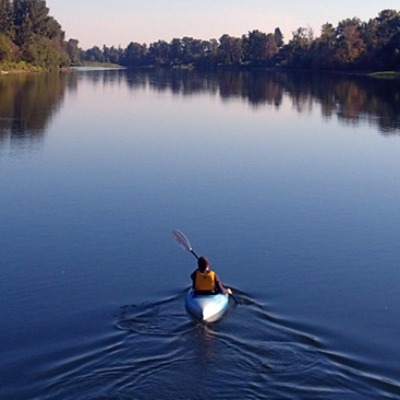 The Willamette Valley is a natural playground for outdoor enthusiasts and adventure-seekers. Just a stone’s throw in any direction lie waterways like the Molalla River Corridor, Silver Falls, the Willamette River and the wild and scenic McKenzie River. 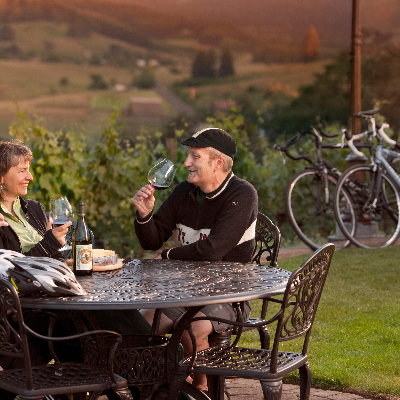 Whether an ideal voyage includes biking through covered bridges, white water rafting, running the famous routes of track & field stars, skydiving or meandering from tasting room to tasting room, Oregon Wine Country is ripe with adventure. 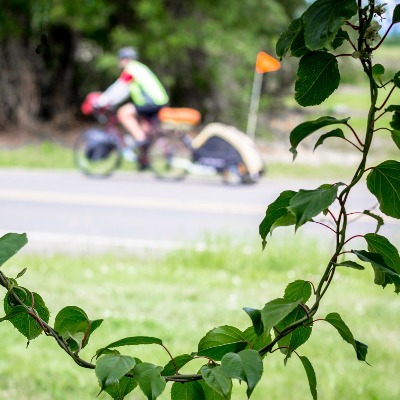 Oregon’s first-in-the-nation Scenic Bikeways program established a network of specially designated scenic bike routes around the state. Use Albany as your home base for day trip on the bikeway north to Oregon Wine Country, or south to the charming pioneer town of Brownsville. Stay in a lodge, cabin or resort nestled beside giant Douglas fir trees, sweeping sand dunes, scenic lakes or rushing rivers. Just outside your cozy retreat hike nature trails, soak in hot mineral-spring-fed pools, swing a golf club or launch a kayak. Looking for a different point of view? Fly over the vineyards in one of Vista's 8 balloons which carry from 2 to 10 guests each. You may even glimpse one of the 10 local volcanoes on a clear day. Beyond the endless rows of grapes and ever-flowing Pinot noirs, there is a world of fun and adventure here to explore once you've had your fill of wine. Outdoor enthusiasts will have the opportunity to paddle, bike and hike 60 miles through the fertile farmlands of the Mid-Willamette Valley and past the rushing waterfalls of Silver Falls State Park in the Salem River 2 Ridge Relay. Ever take a yoga class with 360-degree views of coastal mountains and all while adorable, friendly and loving goats wander around and snuggle up. Goat Yoga has been touted as the greatest yoga class of all time and necessary for any bucket list!